This verse is one of several in a row that deal with the “slothful man.” Each one gives us a different description of him and his ways. 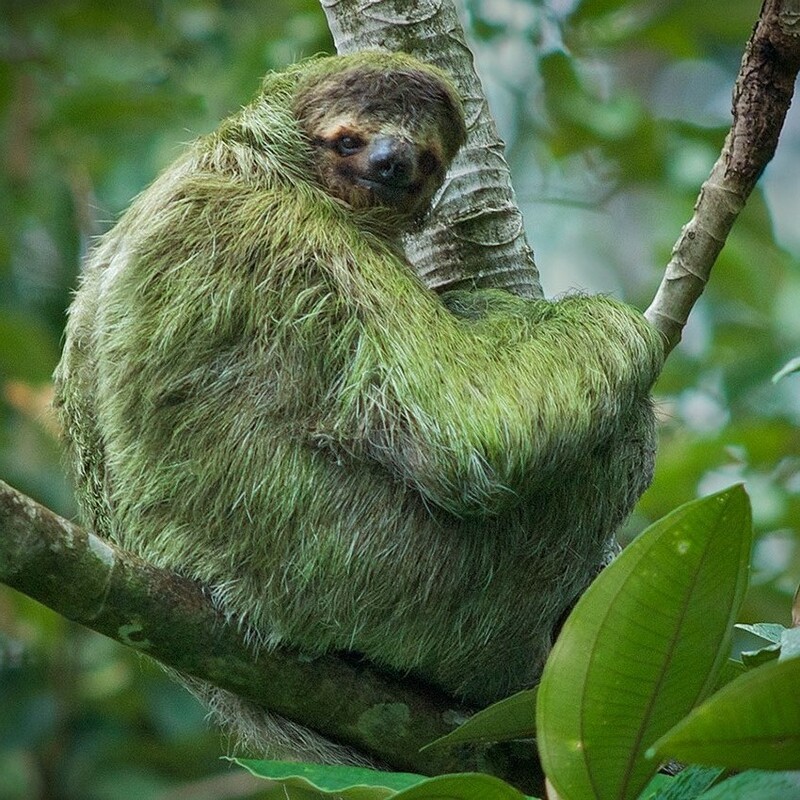 When I hear the word “slothful” all I can think about is that poor, slow, moss-covered critter. The sloth is an animal that barely moves, sleeps most of the time, and quite frankly, stinks. I mean, how nasty would you have to be for moss to grow on you? What a disgrace, then, to be called slothful? One could be called slow, a little behind, or weak, but that might mean he was a turtle, a baby elephant, or a butterfly. Even the word “lazy” doesn’t carry the same, stinky punch as “slothful.” Yet, there are people in this world who could make a sloth look peppy by comparison. What I find ironic is that there are lions in the streets. It’s not that lions are not dangerous, but they are go-getters, hunters, fighters, and fast; everything the sloth is not, nor wants to be. Yet, in life it’s the “lions” and “tigers” who are successful precisely because they are in the streets, not inside watching The Price is Right. The lazy, slothful man will never be any more that what his as long as he never hits the streets. However, if he would only seek employment with tenacity, creativity, and the driving hunger of a lion, there would be nothing left to fear. I pity those who make excuses for everything and depend on others to do all the work. The pleasure that comes from the satisfaction of a job well done is far more gratifying than having the best moss garden on my back. This entry was posted on Tuesday, April 4th, 2017 at 12:21 pm	and tagged with Biology, devotional, lion, proverbs, Seven deadly sins, Sloth and posted in Money and Finances, Work. You can follow any responses to this entry through the RSS 2.0 feed.